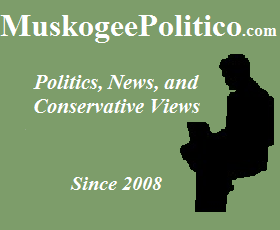 OKLAHOMA CITY- Opposition continues to grow in the State Capitol over Gov. Mary Fallin's proposed $1.7 billion sales tax expansion, with 13 legislators adding their names in opposition. 27 legislators are now publicly on the record against the Fallin sales tax hike. 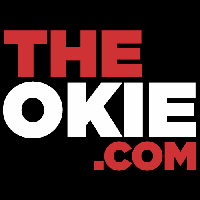 In her State of the State address, Governor Fallin presented a plan that would tax 164 different categories of services provided by Oklahoma small businesses and entrepreneurs. By the governor's own estimate, this would result in a tax hike of more than $1.7 Billion. "We have been elected to represent our constituents and make the hard choices necessary to run state government. 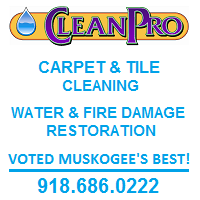 Their voice is loud and clear: no new taxes," said State Rep. George Faught, R-Muskogee. "I'm proud to stand with my fellow legislators in the fight to protect Oklahomans from higher taxes." 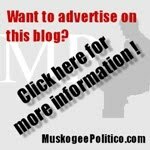 "This would be the largest tax increase in Oklahoma since at least 1985," said State Rep. Dustin Roberts, R-Durant. "Expanding or raising the sales tax is absolutely the wrong idea." "Oklahoma families and small businesses are taxed enough already,” said State Sen. Julie Daniels, R-Bartlesville. "I am completely against this tax increase." 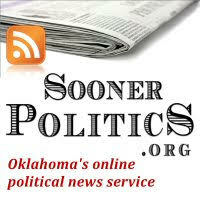 "Oklahoma voters have already said that they don't want more sales taxes," said State Sen. Micheal Bergstrom, R-Adair. "We have to acknowledge their wishes and look elsewhere for the solution, even if it is a tough choice." "This massive tax increase would have a terrible impact on Oklahoma families, especially considering the weakness of our current economy," said State Rep. Jeff Coody, R-Grandfield. "Let's not punish consumers and small businesses by burdening them with more taxes."